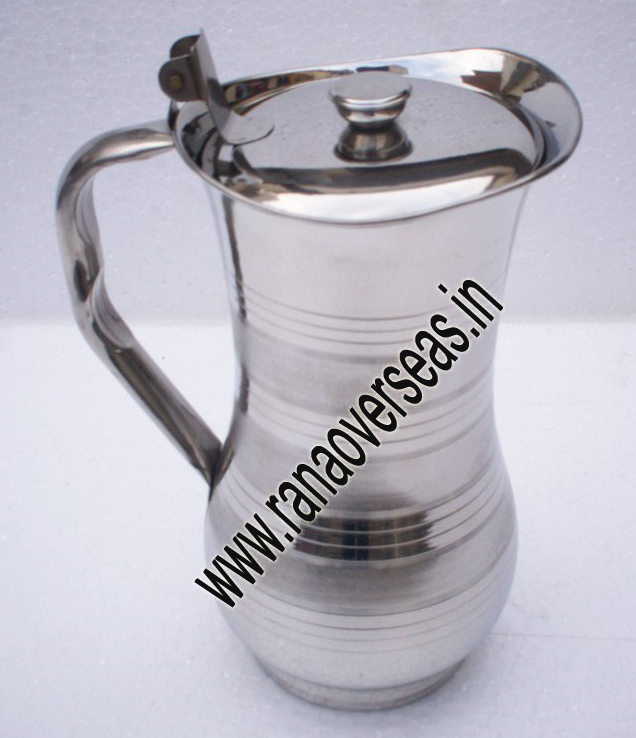 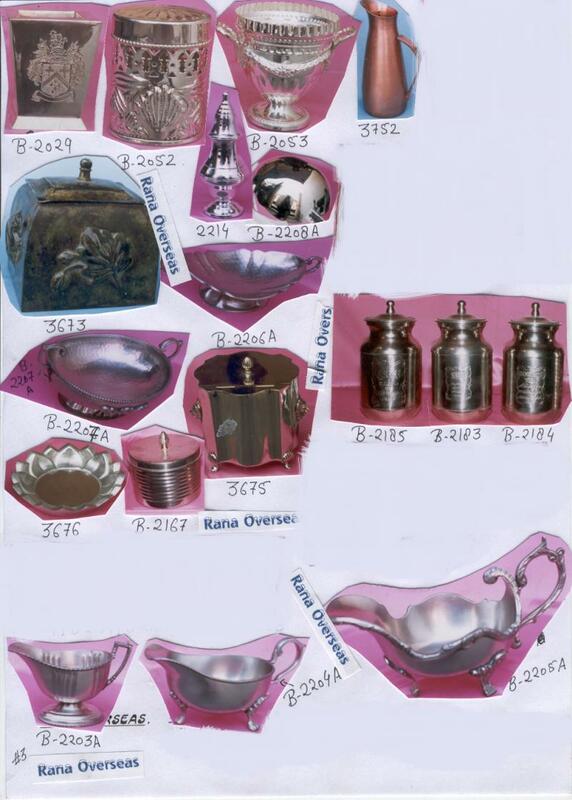 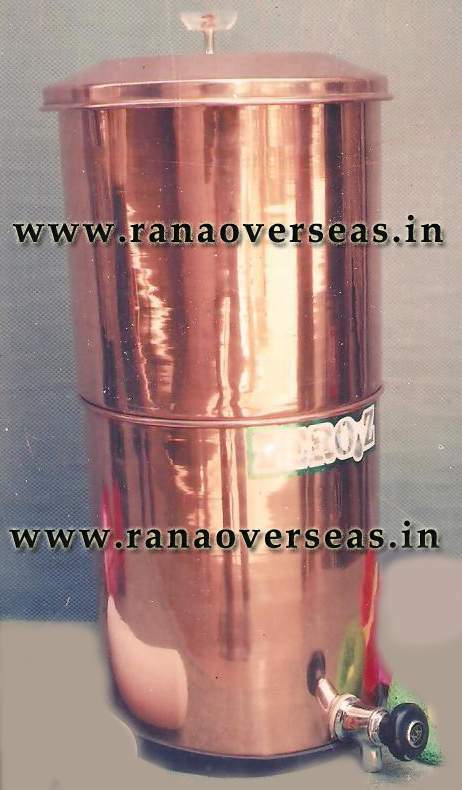 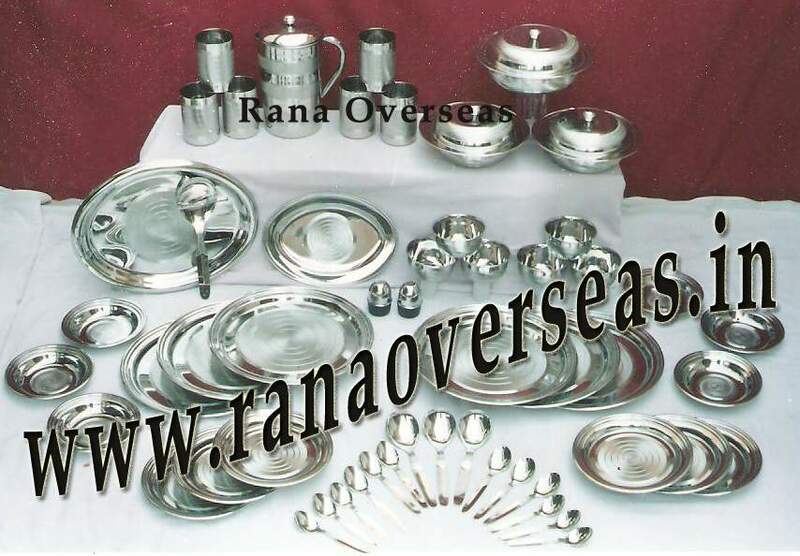 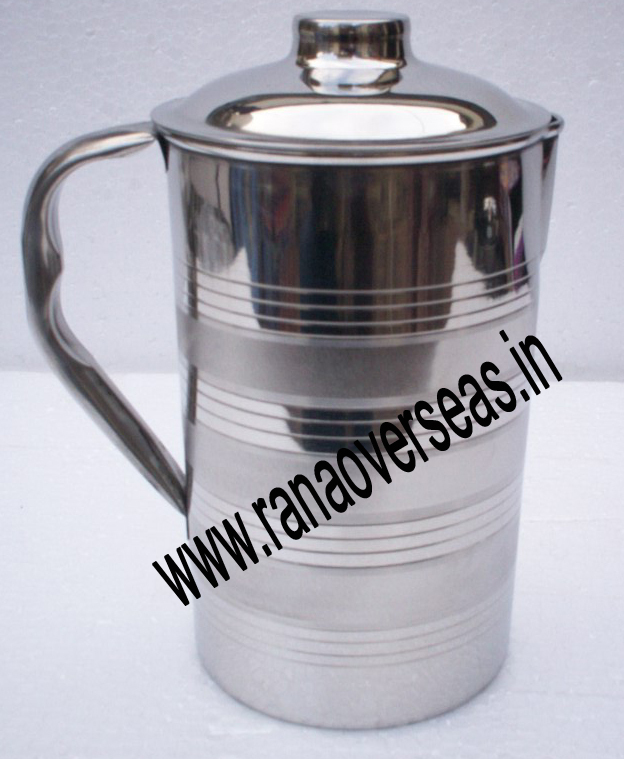 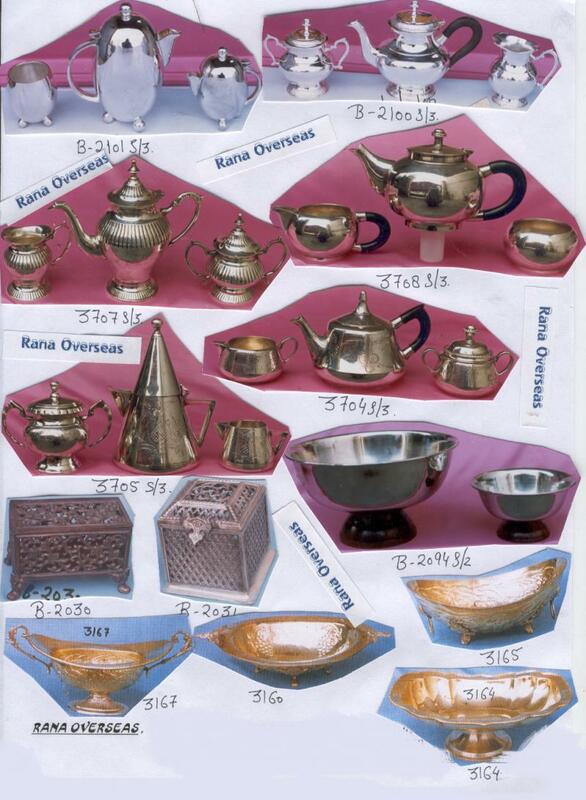 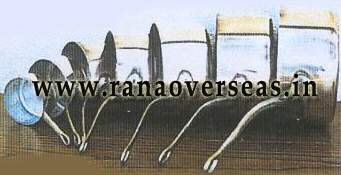 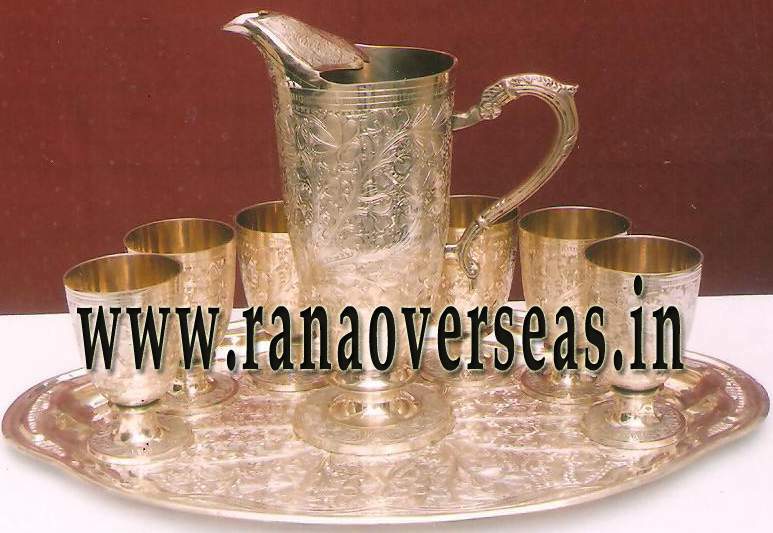 Rana Overseas Inc - Kitchen Ware. 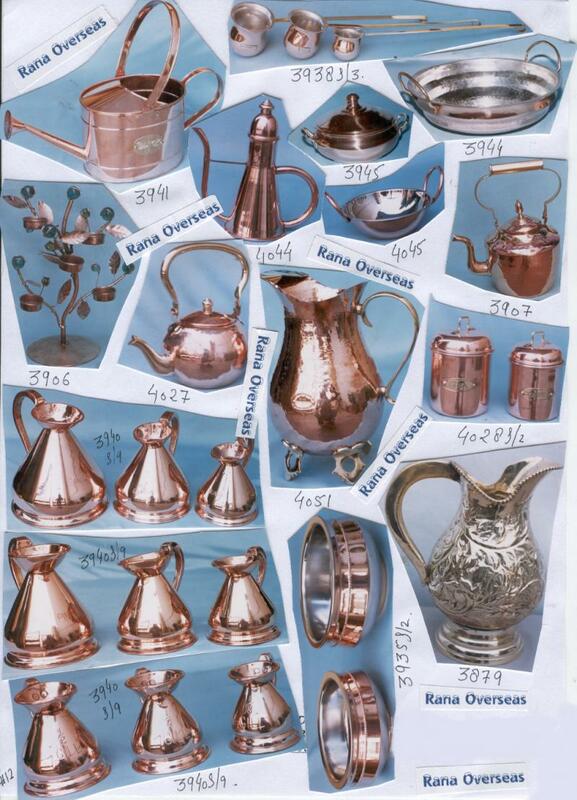 We have a Wide Range of Kitchen Accessories and Dining Ware. 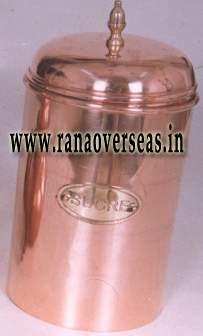 WE SELL DIRECTLY TO WHOLESALERS, RETAILERS AND CUSTOMERS TO ALL OVER INDIA AND ALL OVER WORLD. 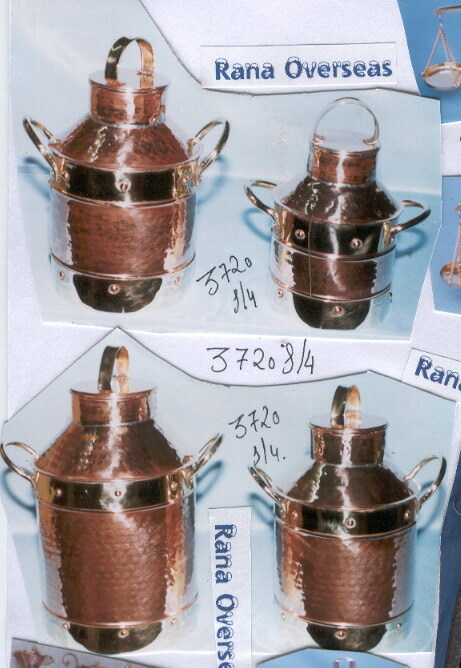 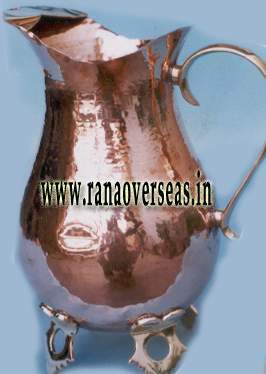 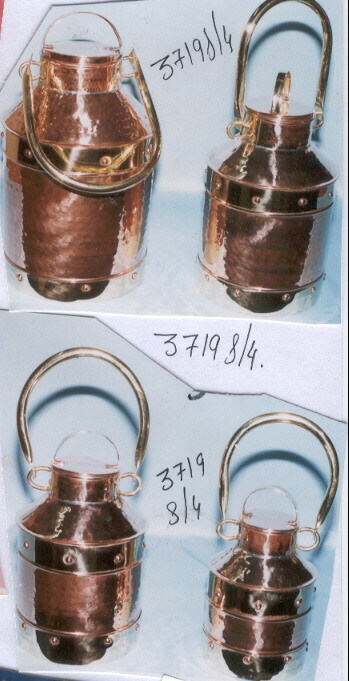 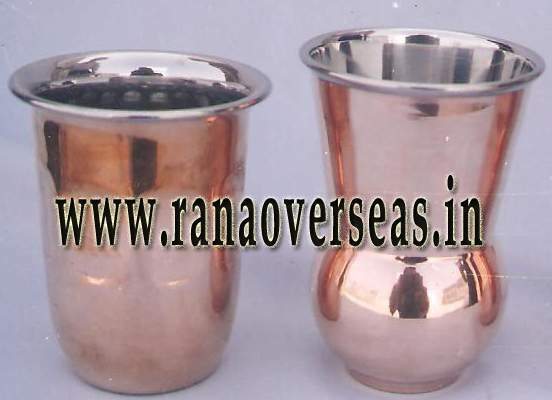 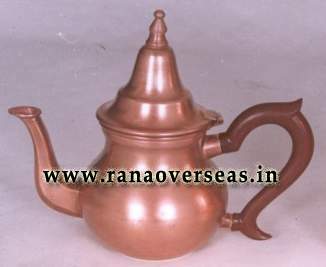 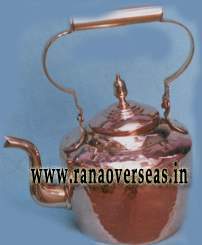 Copper with Stainless Steel Handi ( Dish ) and Kadhai. 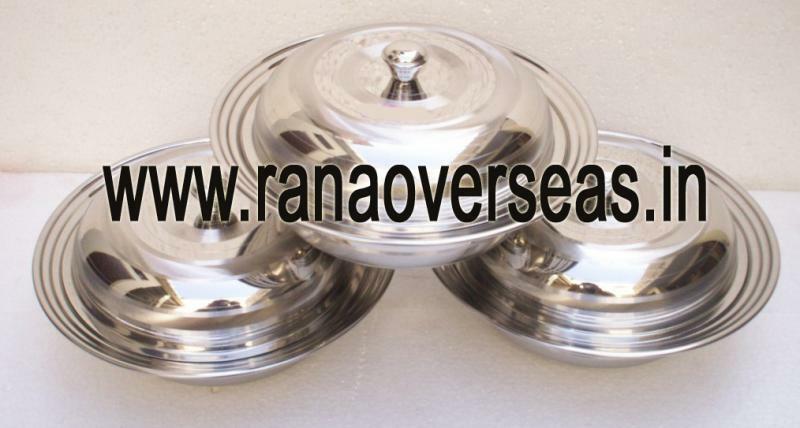 Stainless Steel Dinner Set available in 51 Pcs Set and 66 Pcs Per Set. 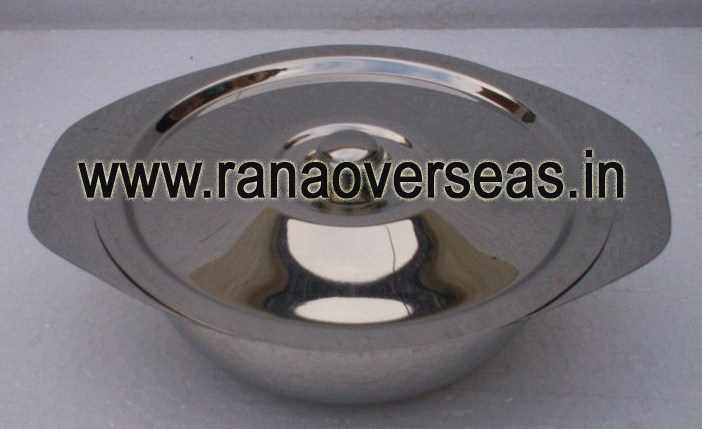 Brass M.O.P Dry Fruit Serving Box With Tray.